SOLD, in 6 days over asking price! Multiple offers! 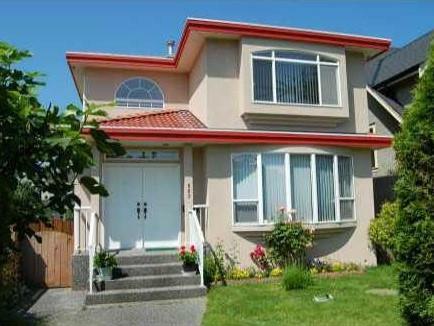 Charming East Van family home on a beautiful tree lined quiet street in one of the city's most popular neighborhoods! This well-kept home offers 4 bedrooms and 2 bathrooms. 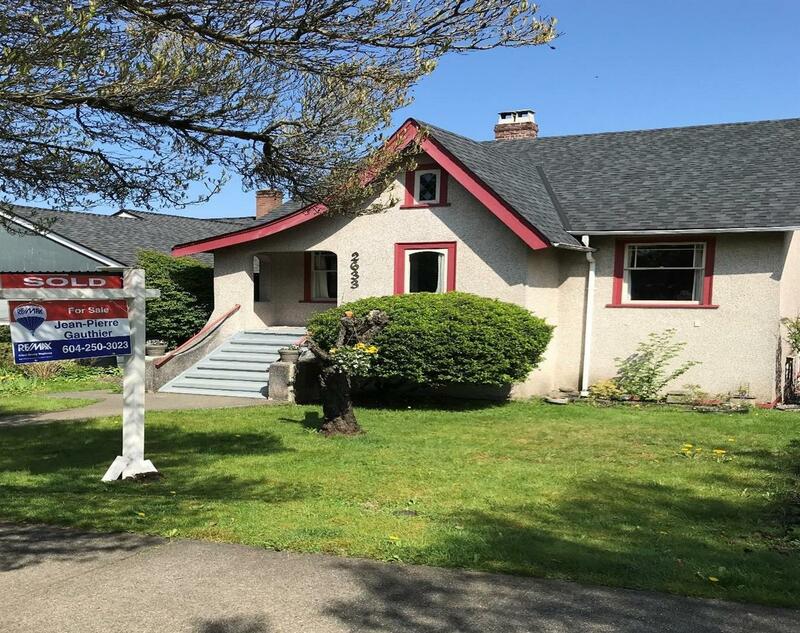 You'll find original hardwood floors as well as updated roof, electrical, windows (basement and second floor) and renovated kitchen and bathroom. Beautiful mountain view from the deck. Great garden with mature trees. Includes separate garage and storage under the deck. Potential for a lane-way house. 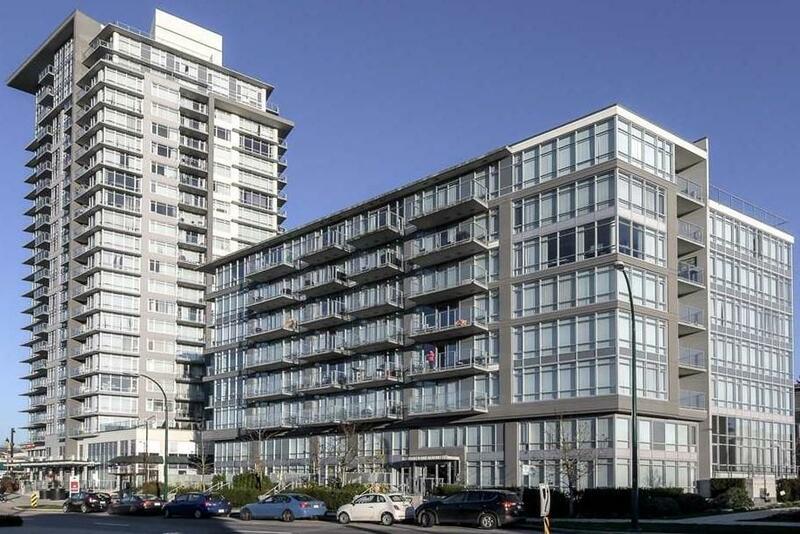 Conveniently located and close to TNT Supermarket, restaurants, good schools, and within walking distance to Skytrain station. Great value and could be the perfect house for first time buyers, builders or investors! SOLD $900,000 in one day over asking price! 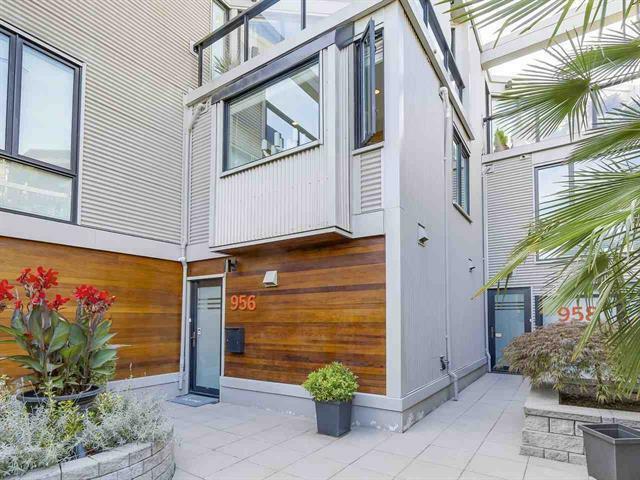 SOLD, $650,000 in 4 days over asking price! 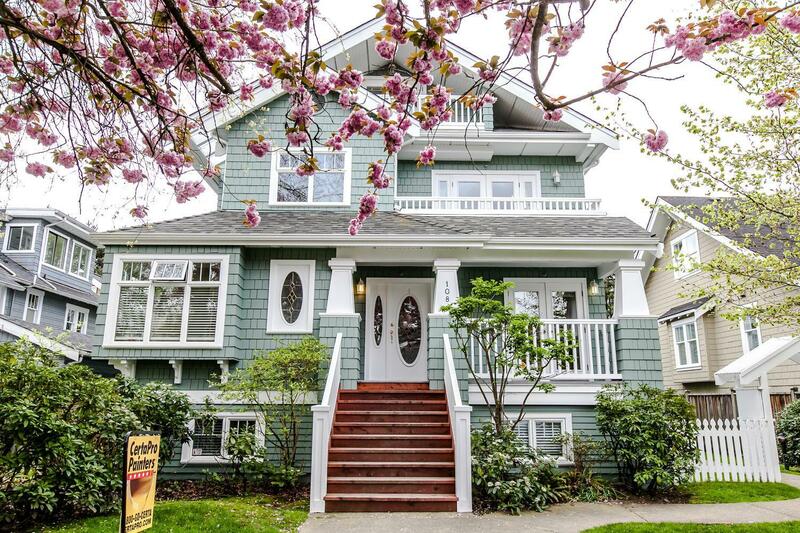 SOLD, $435,000 in 8 days over asking price! Parc Riviera. 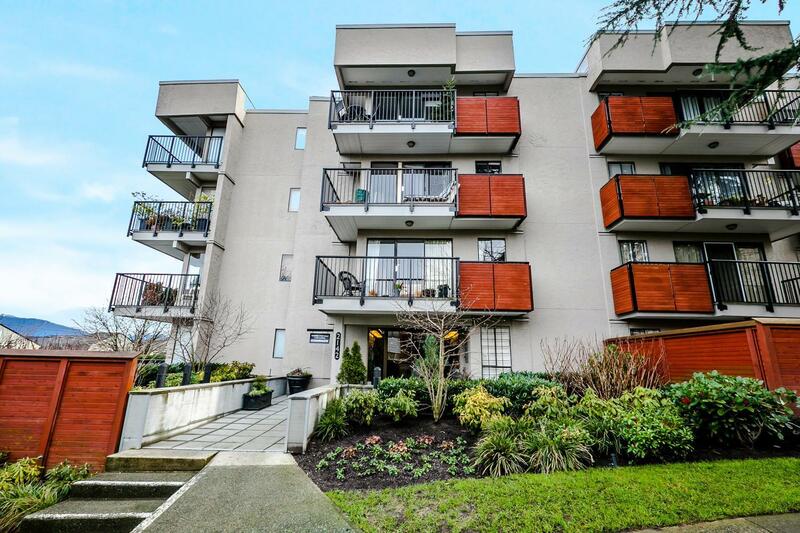 Efficient 2 Bedrooms with Northern exposure with balcony. High-end GE stainless steel appliances, quartz countertops. Glass kitchen backsplash. Engineered hardwood flooring. Roller blinds. Under mount kitchen sink. This is a master planned community with 5 acres of green space parkland and over 4000' of dyke trails. 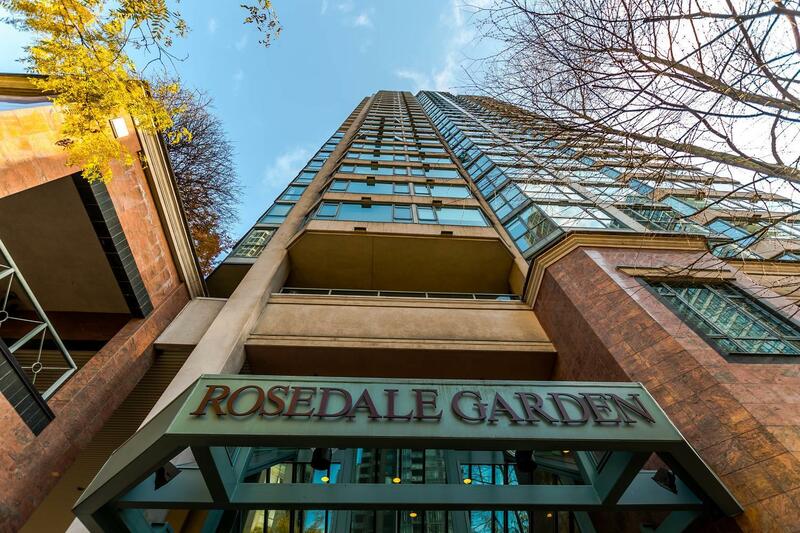 Amenities include club house, fitness centre, indoor pool, lounge and a 5000 sf daycare ctr. Geo-thermo heating and cooling (air cond), 9' ceiling. Waterfront at Tugboat Landing. The apartment is located in a uniquely favored position on the water's edge of the Fraser River with sweeping views. The bright and spacious living room featured fridge and dishwasher. The layout is well planned with bedrooms on opposite sides of the apartment and in suite storage. 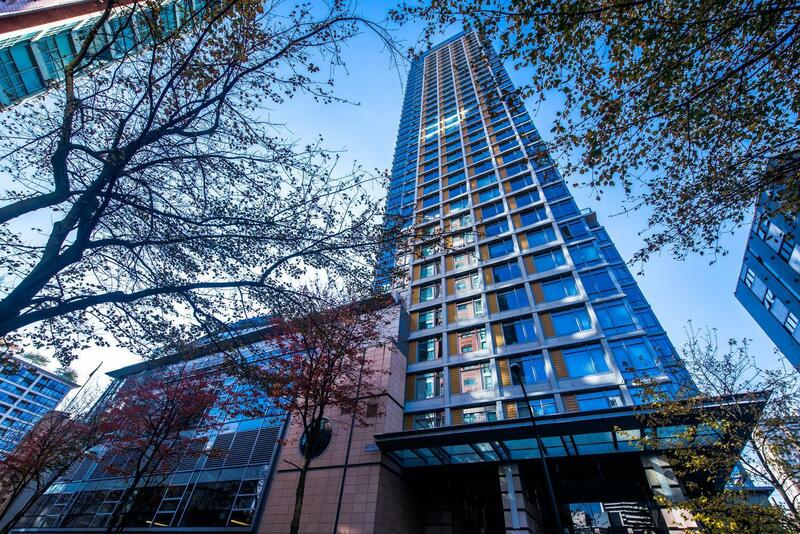 Centrally located, this hidden jewel offers an easy commute to downtown Vancouver, airport, UBC, Metrotown and more. There are numerous running trails in the area and a fully equipped gym with a hot tub. 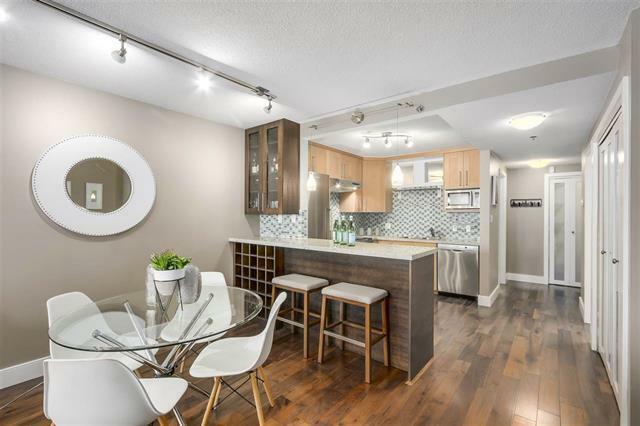 Lovely updated bright spacious 3 bedrooms, 3 bath DETACHED HOME. Main level features an open entry, entertaining size living and dining rooms with Oak hardwood, gorgeous newer gourmet kitchen complete with quartz counters, stainless steel appliances (wine fridge too! ), tons of cupboards and opens to sunken family room. Upper level features 3 super-size bedrooms, updated ensuite with jacuzzi tub for two, double sinks and separate shower. Heated floors in all 3 bathrooms, front load washer/dryer, easy access crawl space storage, large private south facing patio off kitchen and single detached garage. Parc Riviera. Efficient One Bedroom with Southern exposure with balcony. High-end GE stainless steel appliances, quartz countertops. Glass kitchen backsplash. Engineered hardwood flooring. Roller blinds. Under mount kitchen sink. This is a master planned community with 5 acres of green space parkland and over 4000' of dyke trails. 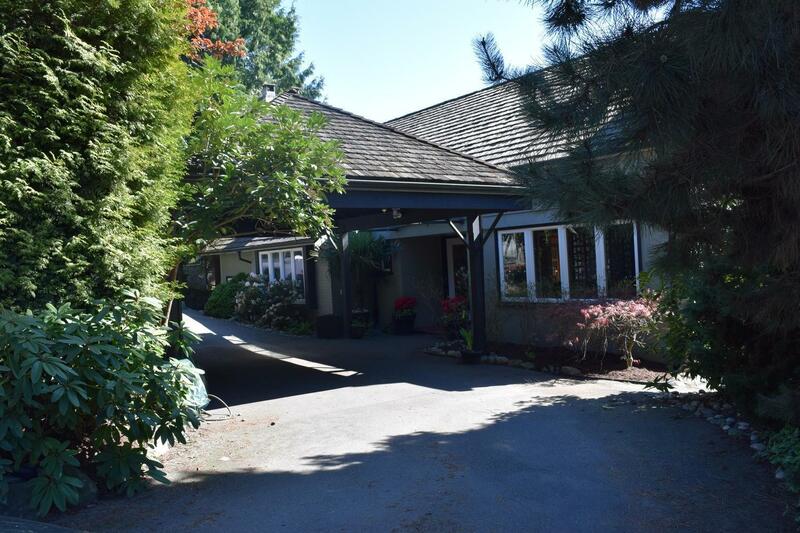 Amenities include club house, fitness centre, indoor pool, lounge and a 5000 sf daycare ctr. Geo-thermo heating and cooling (air cond), 9' ceiling.